Real Madrid are preparing for their first game of the 2018/19 La Liga season and it appears Julen Lopetegui is not convinced with the quality of the side’s attack. The Spanish manager has yet again insisted that Real Madrid should sign a quality number 9 before the transfer window shuts in Spain according to reports. 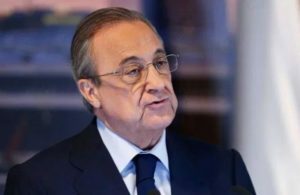 Real president Florentino Perez had initially stated his reinforcement plans earlier this summer and won’t go back on his plans despite the 4:2 defeat to Atletico Madrid in the UEFA Super Cup in Tallinn. However, Lopetegui doesn’t agree with this and is desperate for the Madrid hierarchy to hand him a transfer gift before September. 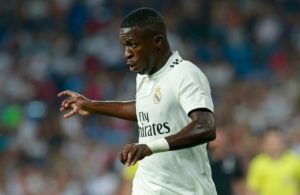 It is believed that Lopetegui has insisted on the recruitment of a quality center forward this summer as it is his priority. He’ll also be open to reinforcements in midfield and defence. The game against an improved Atletico Madrid pointed out some flaws in the team that must be corrected. Ronaldo’s departure caused a void in the side’s attack as they must now find a way to replicate his performance in terms of consistent goal scoring. 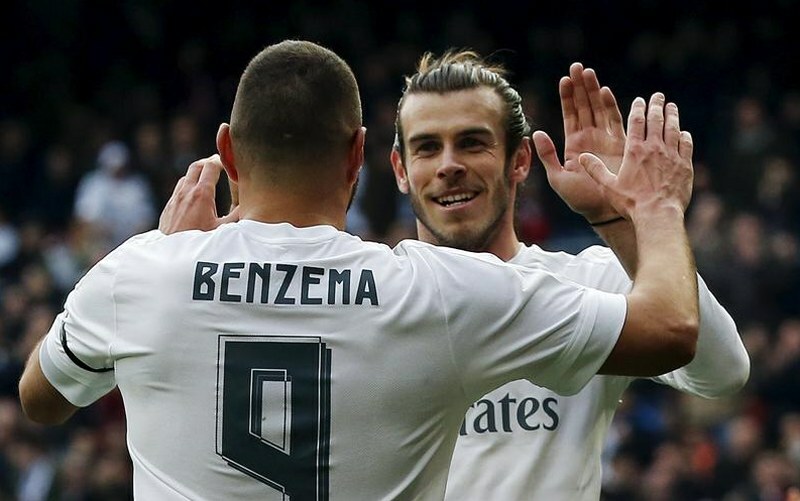 The Real Madrid midfield might also be in need of quality depth after the departure of Mateo Kovacic to Chelsea on loan. 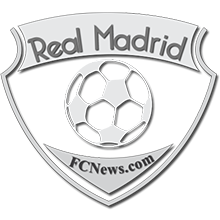 However, it is believed that the duo of Florentino Perez and Jose Angel Sanchez harbor the belief that the current Los Blancos setup is good enough to compete for the UEFA Champions League once again. 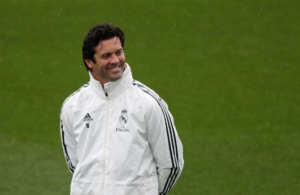 At this point, Lopetegui will take a decent signing who can complement his attack line. The likes of Rodrigo Moreno and Mariano could be perfect examples of the quality that the manager might need at this time going by how difficult it will be to prise high-profile prolific targets away from their clubs. The summer transfer dealings have been a shocking one at the Bernabeu as the club have always been known for being very proactive in the transfer market. 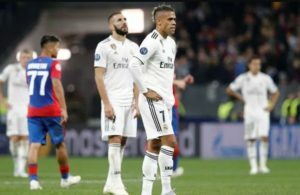 Any failure to heed to Lopetegui’s demands will see Los Blancos execute the first half of the season with Benzema as their only reputable striker being complemented by fringe players like Raul de Tomas and Borja Mayoral.